Enter into the presence of a wise Buddhist master through this modern distillation of a spiritual classic. The most enduring and widely read spiritual work to emerge from Buddhism's classical age in India is surely Shantideva's Bodhisattva Way of Life. Among its many fans is the Dalai Lama, who quotes from it frequently. 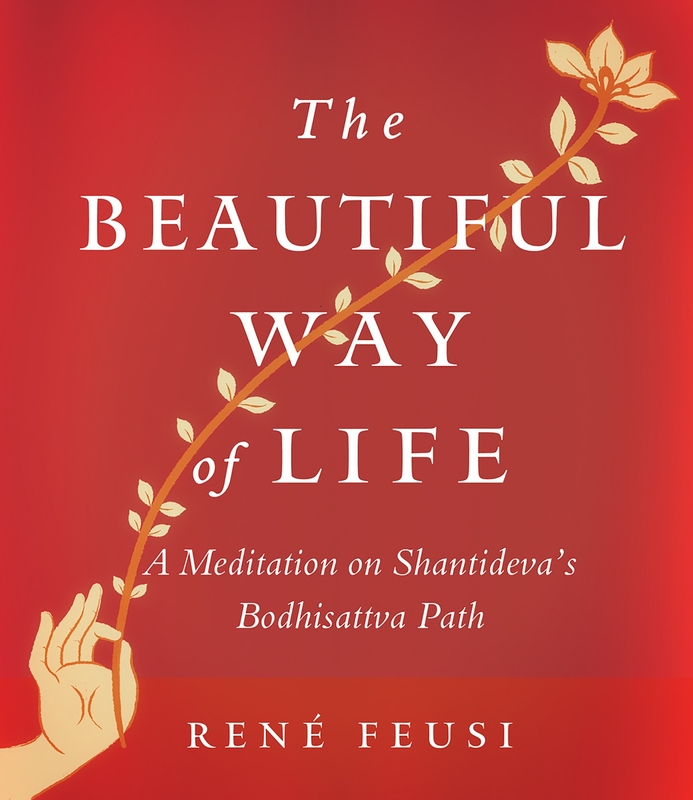 Here much-loved monk and meditator Rene Feusi distills Shantideva's masterpiece verse by verse. Reflecting both the lyricism of the original verses and their wealth of inspiring reflections on the virtues to be cultivated by bodhisattvas, The Beautiful Way of Life is a brilliant condensation of a masterpiece and a lucid entryway into timeless insights. Feusi also provides tips for using the verses in a series of guided contemplations.